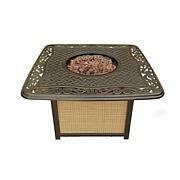 Get the most out of the outdoor entertainment season with Cambridges collection of pyramid propane patio heaters. 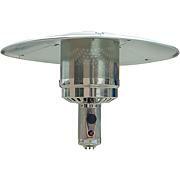 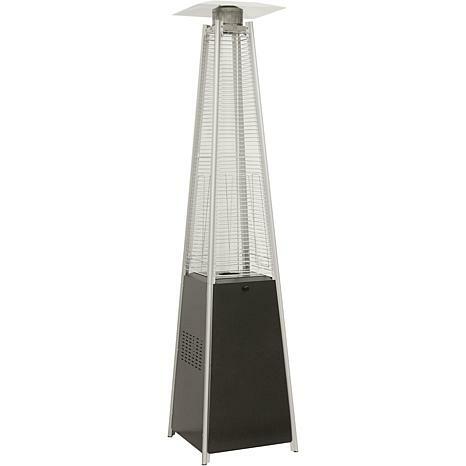 Its 42,000 BTUs of heat make this 7-ft. patio heater perfect for those chilly nights outdoors. 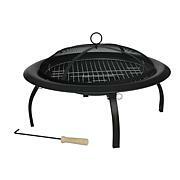 With a simple battery ignition start, adjustable from low to high heat control, your guests can rest in the comfort of a 16.4-ft. heat radius. 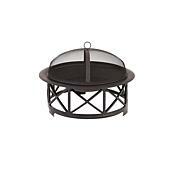 Featuring a distinctive pyramid steel-constructed body available in Black and Stainless Steel finishes, this is a patio heater that will easily boost your backyard dcor.